A local court has backed the activist’s gripe about Bank of East Asia selling stock to a friendly investor. Hong Kong firms routinely disregard lethargic shareholders to issue stock at will, abetted by docile directors. But Elliott’s challenge is too narrow to bring real change. A challenge to Bank of East Asia’s issue of stock to a Japanese shareholder in September 2014 found support from a Hong Kong court on June 5, as it deemed that there was a case for asking the company to release confidential board notes explaining its decision. Funds affiliated with Elliott Associates, the U.S. hedge fund, want the company to explain why it issued HK$6.6 billion ($851 million) of shares to Sumitomo Mitsui Financial Group, which now holds 17.4 percent of the company, according to Eikon. BEA sold the shares under a “general mandate” allowing it to issue new stock unilaterally. The judge, Jonathan Harris, said there was a “respectable argument” that BEA’s board failed in its duty to consider the share issue properly. He dismissed the disclosure claim against individual directors, however, on the grounds that they appeared to possess no notes showing discussions of the share issue. 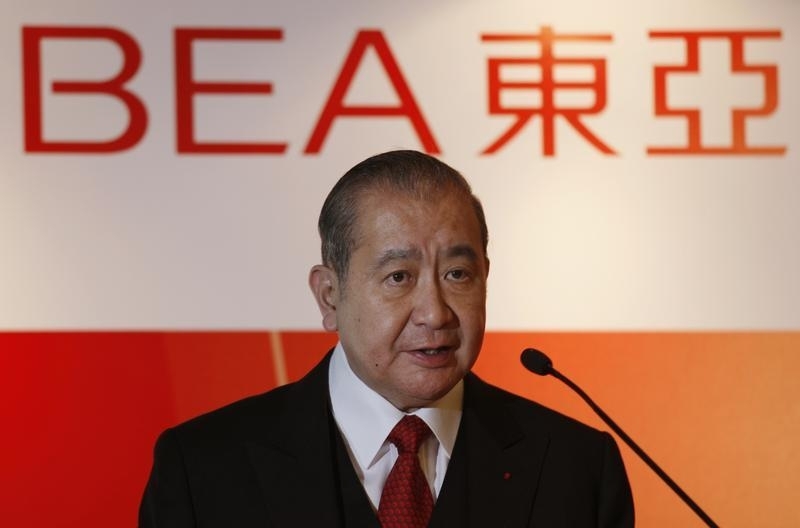 David Li is chairman and chief executive of BEA. Four of the company’s 16 non-executive directors are his relatives. Together the family holds 8.7 percent of the shares, according to exchange filings. SMFG has the option to take a board seat, while Spain’s Caixabank, which holds 17.2 percent of the shares, has one director.